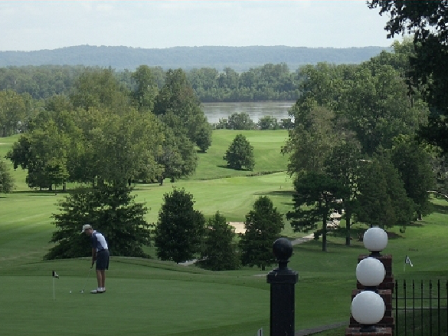 Bootheel Golf Club is a Public, 18 hole golf course located in Sikeston, Missouri. 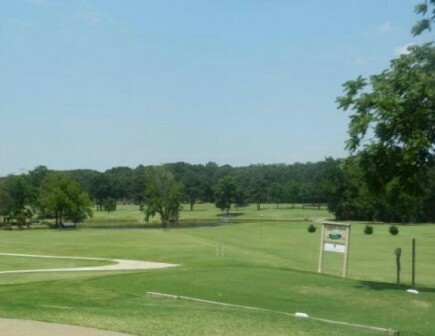 Bootheel Golf Club first opened for play in 1996. 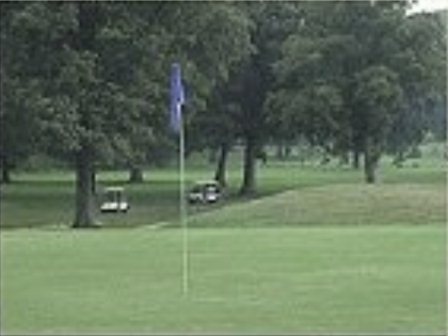 The course was designed by David Pfaff. 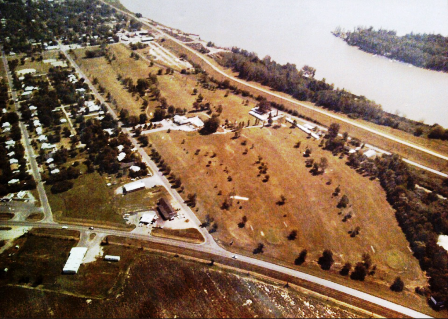 The course was built on the Sikeston's old land fill. The terrain is generally flat, but there are moguls lining the fairways. 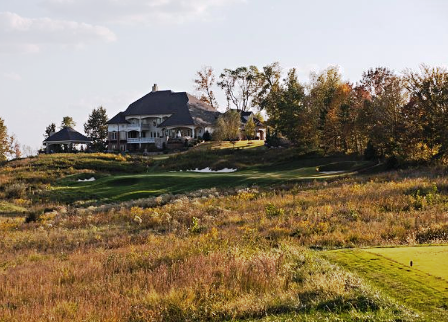 The two-tiered greens average more than 5,000 square feet in size. 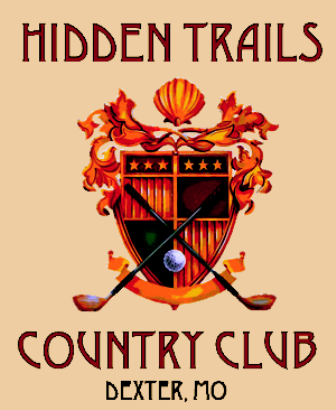 Water hazards are located on thirteen holes, significantly affecting nine. 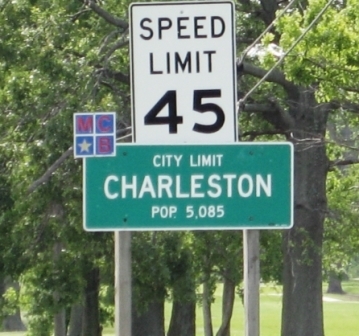 The NGA/Hooters professional golf tour came to Bootheel 1997-2004 with PGA Tour star Chad Campbell winning the first KFVS/NGA/Hooters Classic. 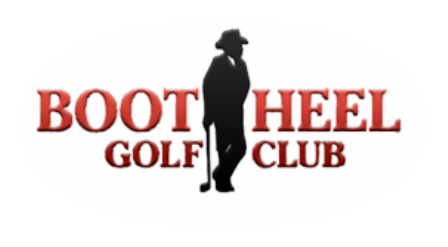 ---- Other notable players at Bootheel include; -- British Open Champ Ben Curtis, British Senior Open Chapion Bruce Vaughn-- Champions Tour/Texas Open champion Robert Landers -- Country stars Clay Walker, Trace Adkins, and Alabama have all enjoyed Bootheel. 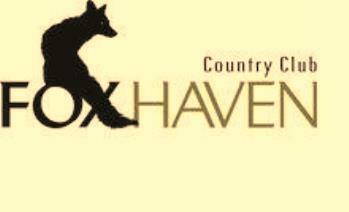 Facing financial losses and unable to find a buyer, the course cllosed on November 1, 2012.